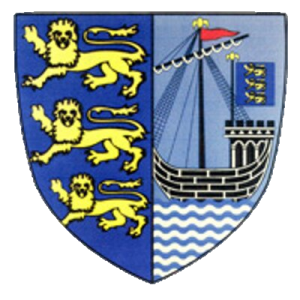 Maldon is an historic maritime and market town in the County of Essex situated on the Blackwater estuary. It is an ancient Anglo-Saxon burgh that was granted a Royal Charter by Henry II in 1171. From the Iron Age, it has been settled in by the Romans, Saxons, Vikings and Normans and is the site of the famous Battle of Maldon fought between Vikings and the Anglo-Saxons in 991AD. Anglia in Bloom GOLD Award winning town 2015, 2016, 2017 and 2018.